Mark joins the Suns following an illustrious playing career that commenced domestically with former NSL heavyweights Sydney United and Northern Spirit. Mark went on to enjoy a successful playing career overseas that included stints in Germany with Alemannia Aachen, in Japan with Avispa Fukuoka, and with Swiss Super League outfit FC Vaduz. Mark was an inaugural squad member of Sydney FC where he enjoyed three successful seasons. His leadership qualities were evidenced by the fact that he was also a club captain with the sky blues.  On the international side, Mark was a member of the Young Socceroos for a South American tour in 1993, including a youth tournament mostly including club sides. He was made vice-captain to Mark Viduka in Australia’s undefeated Youth World Cup qualifying campaign and scored the only goal of the Oceania final against New Zealand. He was a part of the squad for the 1995 World Youth Cup, played three of Australia’s four matches including their second round exit in extra time at the hands of Portugal. He progressed his way into the national under-23 team and played most qualifying matches for the Olympics in Atlanta. Since hanging up the boots, Mark has continued his involvement in the game and is most recognisable nowadays as a commentator on Fox Sports. The appointment of Mark further exemplifies the emphasis being placed at the Club on development of players across all grades. Mark will be an invaluable asset to the Club.